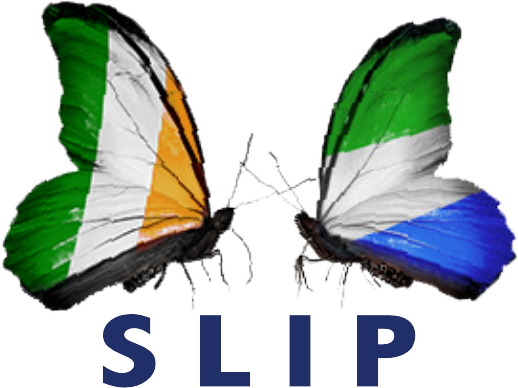 SLIP were honoured to welcome Alie Kabba to an informal exchange of views in the Teachers’ club Parnell Square on Friday 15th February. Alie Kabba was accompanied by a delegation from the Ministry of Foreign Affairs in Freetown. Minister Alie Kabba shared with us his hopes for the future of Sierra Leone. He underlined the commitment of the government of President Julius Maada Bio to Free Education for all.